The Nasa We’sx indigenous community consists of members of the Paez and Nasa tribes, originally from southern Cauca. They were brought to Planadas—at the southern end of Tolima—by the Colombian Army in the early 1900s, to work the gold mines. After independence, they stayed in the area and became coffee farmers. 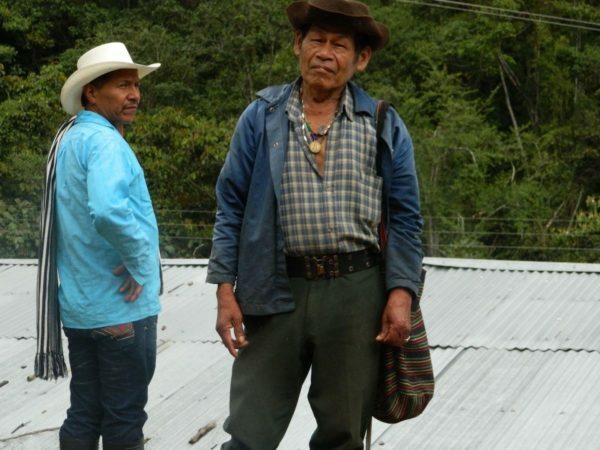 Today, they’re part of the Asociación de Caficultores Indígenas de San Pedro (ASISP), high in Gaitania, South Tolima. All 150 members (88 women and 66 men) manage their plantations under organic standards that are in line with the ancient principles of their tribes. 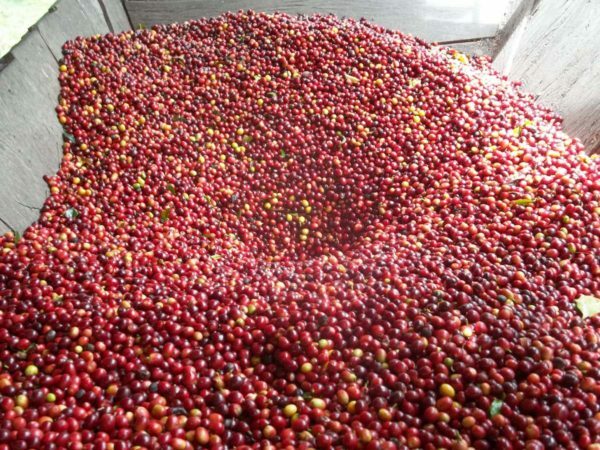 Currently, the group is also working with members — some of whom have produced microlots scoring 87 and higher on the SCAA chart — on further improving their drying practices. This coffee was washed, sun-dried and is Organic and Fair Trade certified.